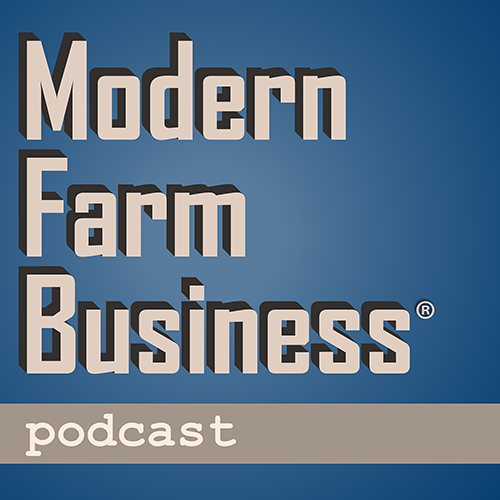 In this episode of Modern Farm Business® podcast, Dean introduces the works of James Kouzes & Barry Posner, discussing in particular the fifth attribute of the leadership model they assembled after a worldwide survey of exceptional leaders—the attribute known as "Encourage the heart." Expressing gratitude is an integral part of that behavior; it can build you as a leader and improve not only your team and its performance, but the culture of your organization as well. Find and subscribe to Modern Farm Business podcast wherever you get your podcasts, like us on Facebook, follow on Twitter, and be sure to spread the word to others whom you think might benefit from this podcast. For more on the valuable, groundbreaking work of Kouzes & Posner, visit leadershipchallenge.com.